Bamburgh is a small Northumberland village with a big heart. With its majestic castle towering 150 feet above the North Sea and overlooking the award-winning sandy beaches, you will leave with lasting memories, however long your stay. Once the ancient capital of Northumberland, Bamburgh is a picturesque village characterised by its historic castle, miles of golden sand and outstanding natural beauty. 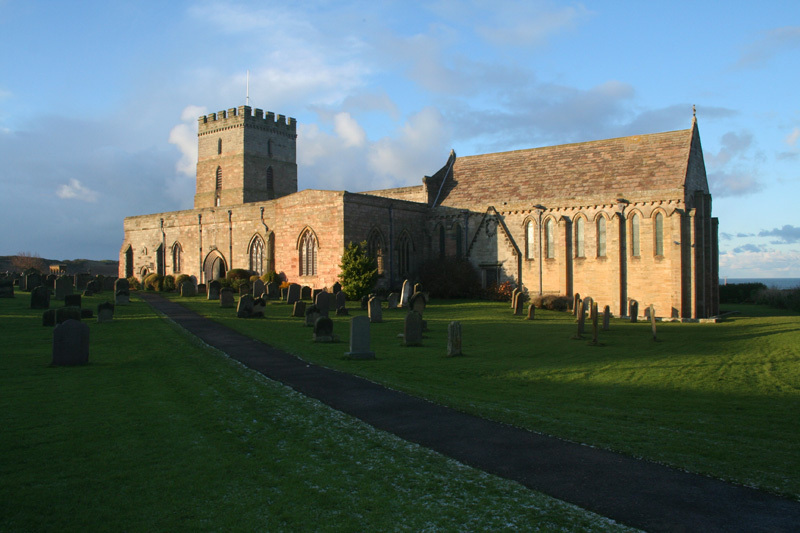 Just two minutes walk from Wynding Down's doorstep you'll find Bamburgh's quaint village green, the ancient and charming St Aidan’s Church, which dates back to 635AD and the Grace Darling Museum, which pays tribute to the village’s great maritime heroine. With a butcher, delicatessen and greengrocer and the historic Copper Kettle Tea Room, a choice of pubs and restaurants, golf, tennis and cricket facilities and a children's play area, the village has hidden depths beneath the stunning views. Beyond the beauty of Bamburgh you'll find some of Northumberland's most striking scenery. 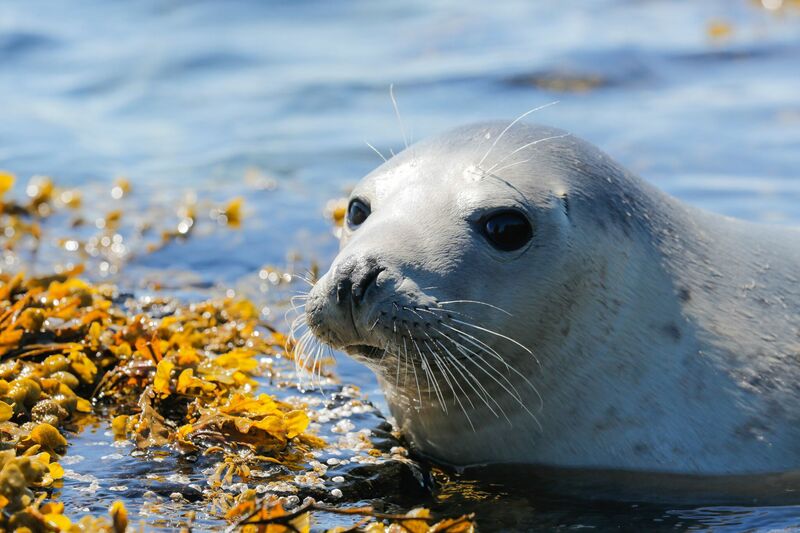 The Farne Islands – a mile off the east coast – are home to stunning colonies of puffins, grey seals and other breathtaking natural sights. Take a boat trip here from the village of Seahouses, two miles south. Lindisfarne, or Holy Island, across the tidal causeway to the north has a wealth of spiritual history waiting for you to discover. Check our visitor book for details of the tides before travelling and visit the wild Cheviot Hills to the west. 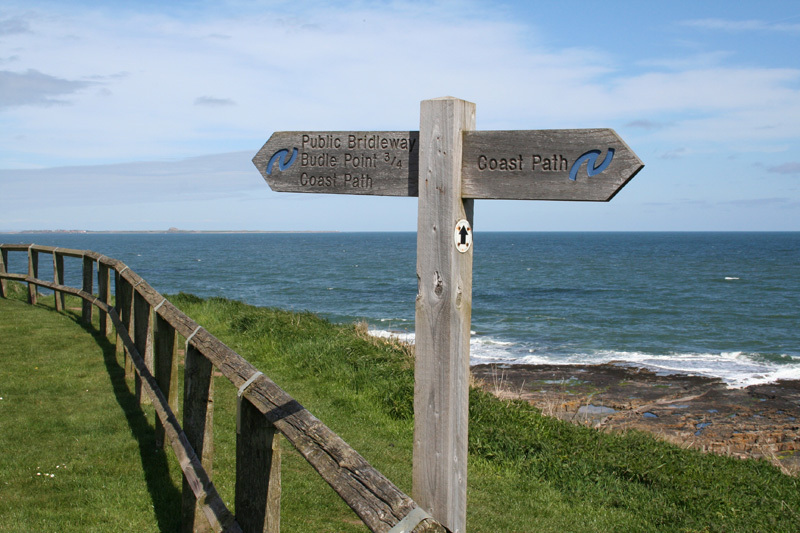 Venture out of Bamburgh to discover some more of Northumberland's idyllic rural communities. Birdwatchers will revel in the ornithological paradise of Budle Bay just a mile up the coast, while the picturesque coastal villages of Seahouses, Beadnell, Newton, Embleton and Craster are all nearby. Travel 20 minutes by car to the county town of Alnwick to visit its fine and famous castle and the Duchess of Northumberland's world-renowned garden. 20 minutes north on the A1 is the historic walled border town of Berwick upon Tweed. Bamburgh and the surrounding area must be one of Britain's best kept secrets. It has been said by one publication that Bamburgh Castle provides 'the most dramatic backdrop to the country's finest coastline'. It is built on an outcrop of The Great Whin Sill, an intrusion of volcanic rock covering almost 4,000 square kilometres of the North of England. 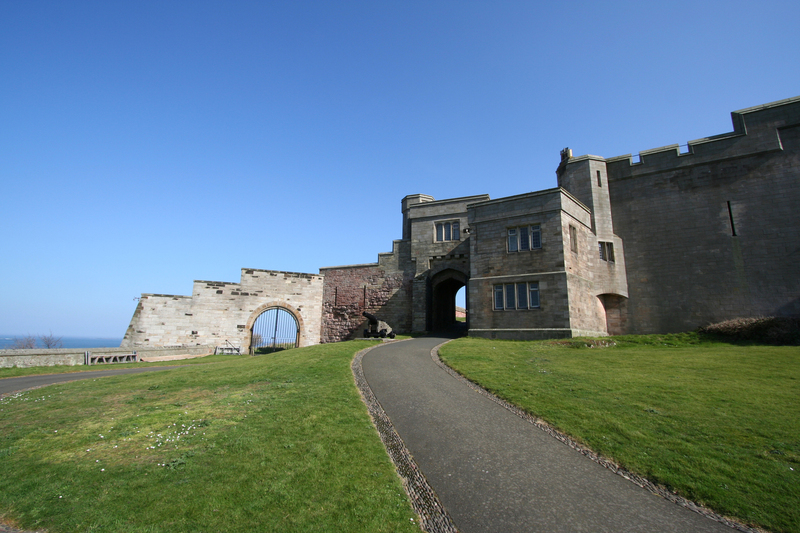 There have been a number of archiological excavations in and around Bamburgh Castle and the surrounding areas. 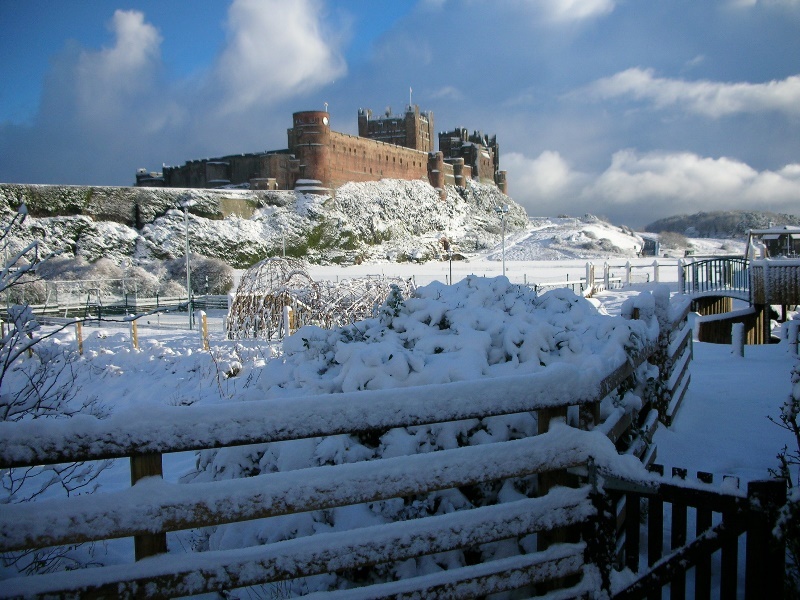 Bamburgh was once the royal seat of the Kings of Northumbria. Bamburgh is steeped in history. The 1st Lord Armstrong bought Bamburgh Castle in 1894 and with the skill of many artisans restored it to what you see today. He was a visionary. The oldest part of the castle is the Keep or Great Tower, its construction started in 1164. Apart from being an inventor and industrialist he created a beautiful estate, namely Cragside near Rothbury in Northumberland, the first house in Britain to be lit by hydro electricity. The bicentennial of his birth was 2010. Today the castle remains in the Armstrong Family. From Bamburgh Castle can be seen the Farne Islands. These are rocky islands, once home to saints, soldiers and famous lighthouse keepers, now a sanctuary for seabirds and seals. 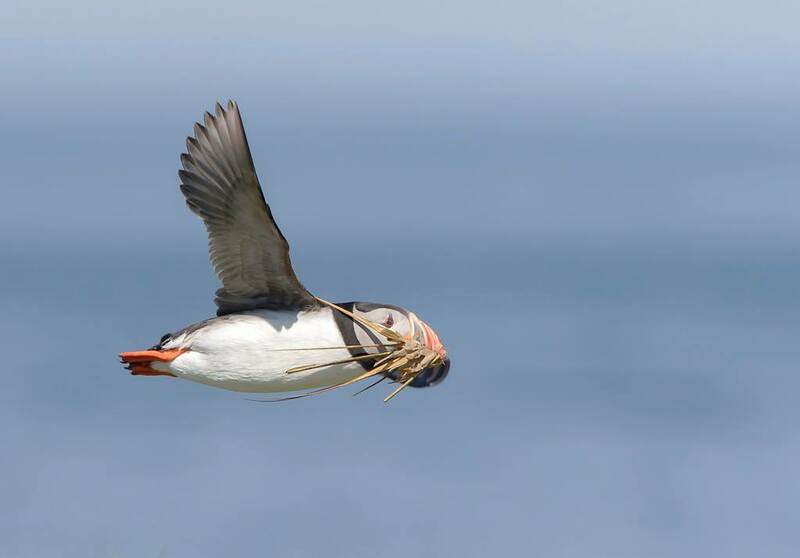 They are a summer haven for 100,000 pairs of nesting seabirds like puffin, terms and guillmot. It is also one of Europe's largest grey seal colonies. Steeped in history, St Cuthbert lived and died here in the 7th Century. Grace Darling who was born and died in the village of Bamburgh was a heroine. She and her father William, who was the lighthouse keeper of the Longstone Lighthouse on the Farne Islands, went to the rescue in September 1838 of the SS Forfarshire, a paddle steamer on a regular run between Hull and Dundee which had run aground on one of the smaller Farnes. They rowed out in their small boat or coble in tremendous seas and rescued nine survivors clinging to the rock. Grace held the coble steady in raging seas whilst her Father helped the passengers. Grace was 12 years of age when this rescue took place. The Museum in Bamburgh run by the RNLI Heritage Trust illustrates Grace's life, the events of the rescue and her subsequent fame. In the Museum you can see the actual coble boat used by Grace and her Father. Aidan was an Irish Monk who was part of of St. Clumba's community on Iona. At the request of King Oswald of Northumbria he came to Bamburgh from Iona and caused the first church to be built, probably on the site of the present church in 635. St Aidan with 12 other missionary monks from Iona established a Columban style Community on the island of Lindisfarne, (Holy Island?) There are active bell ringers at St Aidan Church who ring for Sunday services, weddings and special days of Bamburgh village. This is a beautiful church steeped in history.